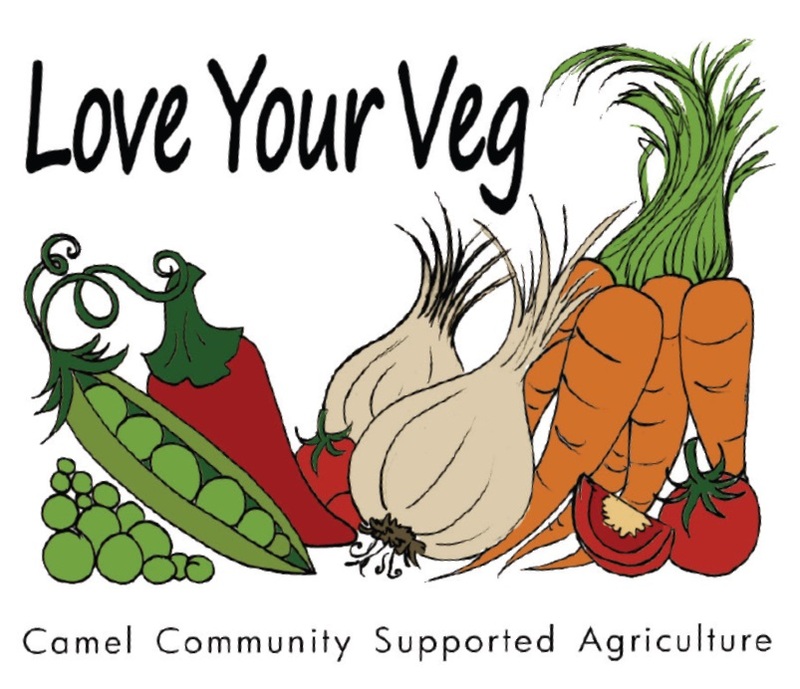 Why not come and see what we’re doing at Camel CSA? We’re taking part in Open Farm Sunday on June 13. There’ll be lots of things to see and do – guided tours, children’s fun and games, nature activities, veg box raffle and homemade refreshments. Including a hog roast! We’re holding this event in conjunction with our neighbours St Kew Harvest Farm Shop & Tea Rooms.